Hello readers! This will be my last blog post for a few months as I am currently getting to the point where I need to turn all my focus towards revising for my upcoming exams! I have been wanting to write this for a while it was just a matter of finding the time to sit down and do it! 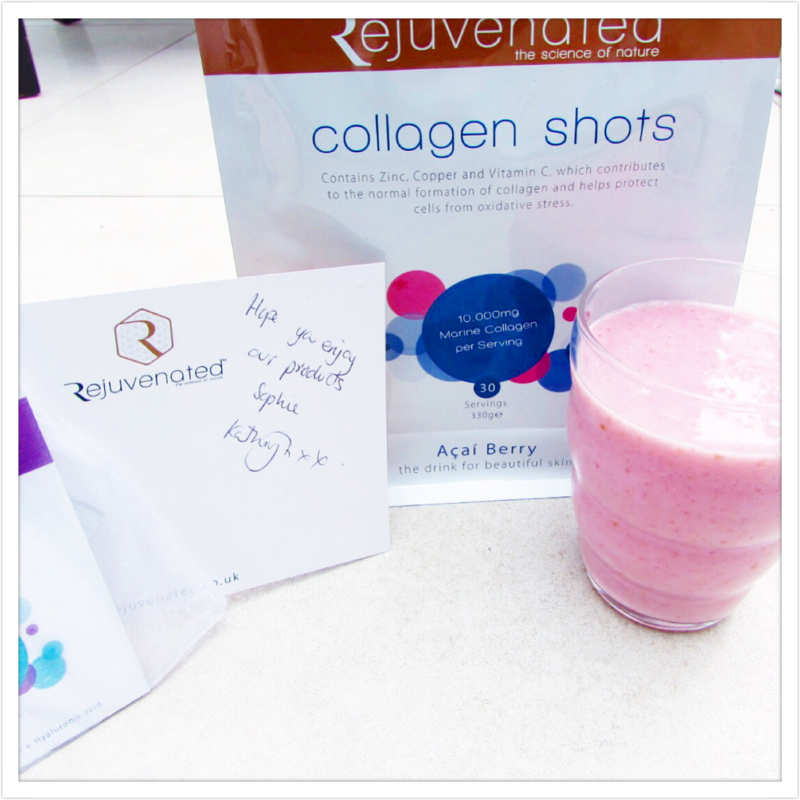 I met the founder of Rejuvenated, Kathryn Danzey via instagram (as you do) and she was ever so kind in sending me a huge variety of their products, all infused with nourishing ingredients that your body loves to enjoy! I have tried out almost all of her lovely products and incorporated them into a variety of different recipes for you to enjoy! 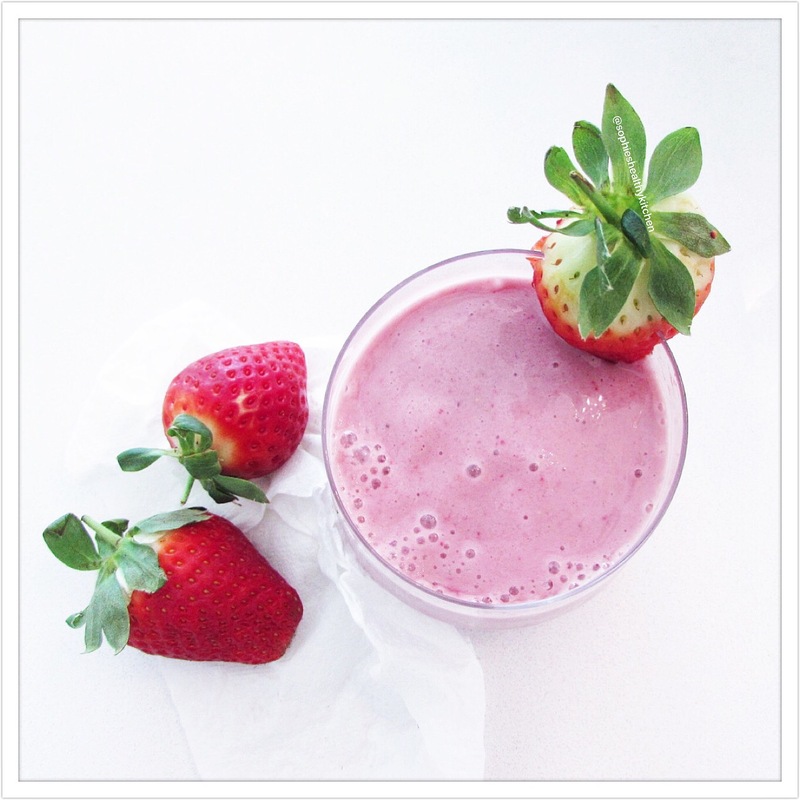 Firstly, I tried out the collagen shots and the H3O shots- both of which a perfect for mixing into your smoothies! However, I cannot get enough of those H3O shots. If ever I am lacking energy I simply mix a shot into my bottle of water and feel instantly hydrated and energised again! 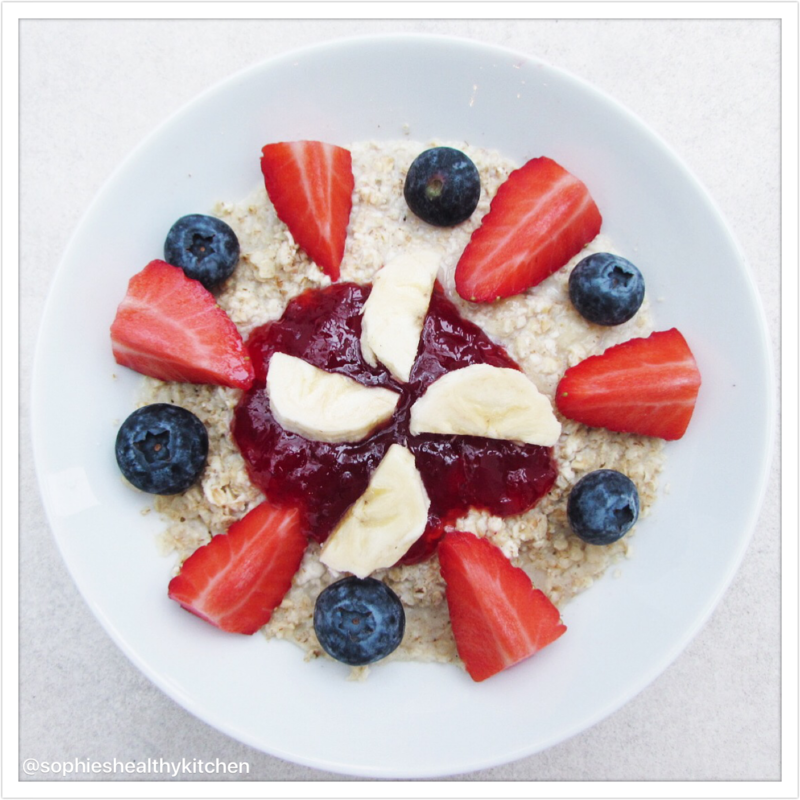 I love my porridge in the morning and I always tend to mix in protein powder to give me extra fuel! 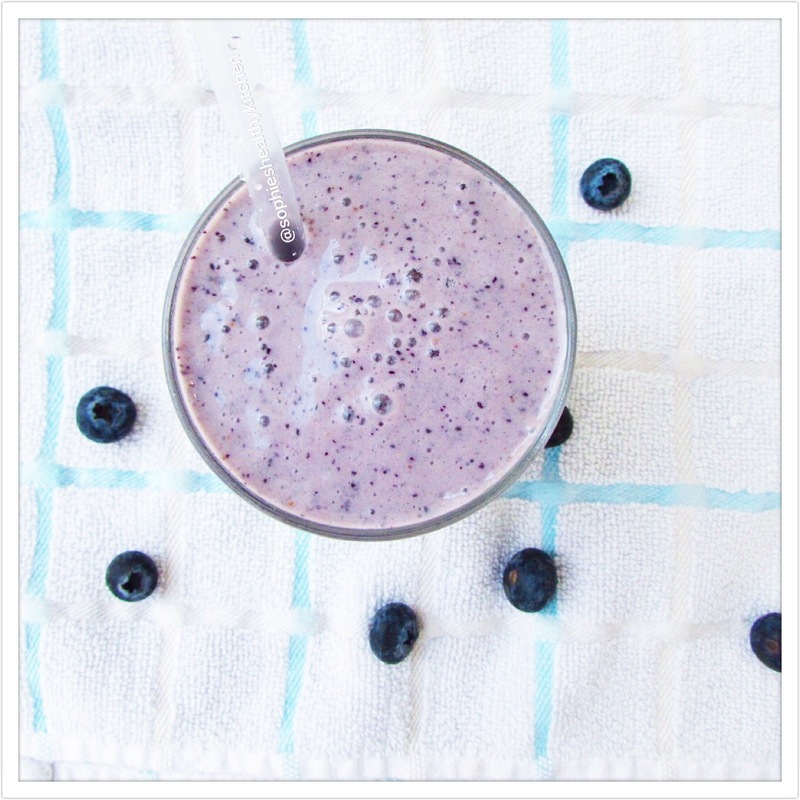 For this breakfast I used rejuvenated banana protein mix and added mixed berries! Note that i do not use these products as meal replacements I simply incorporate them into recipes for added nutritional value! 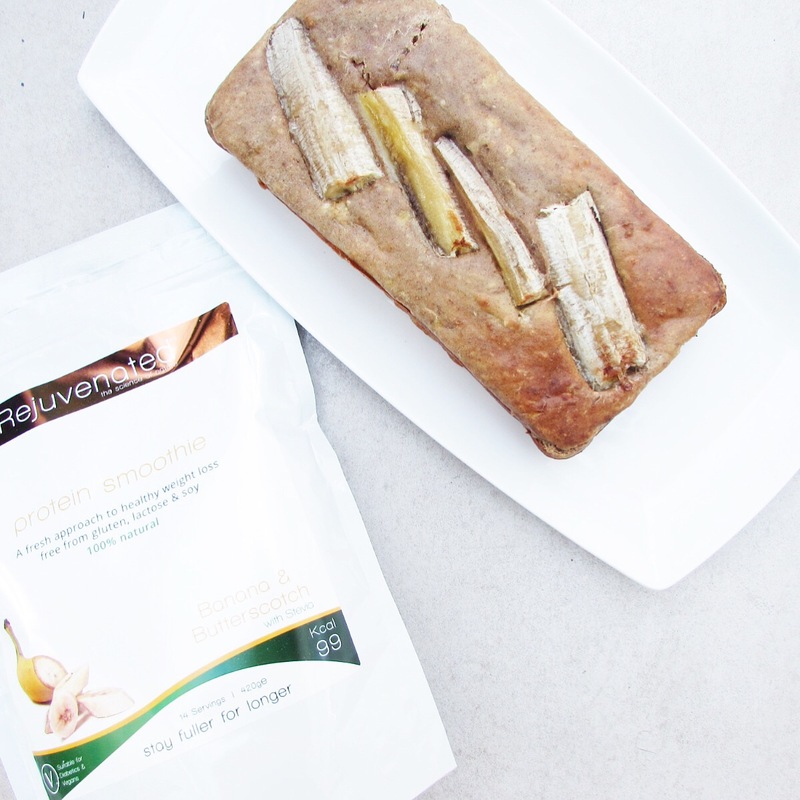 Head over to https://www.rejuvenated.co.uk to see their range of products and follow my instagram page to keep up to date with my most recent recipes!